Yes, it’s back — the British Isles Show runs from October 31 – November 1, 2015 at the Enercare Centre featuring over 300 vendors. Massive. Absolutely massive. Don’t worry — it’s not all tea and crumpets. 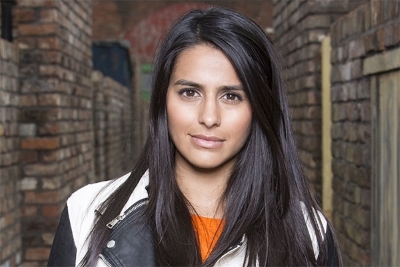 As well as a guest appearance from Corrie Street’s Sair Khan there will also be performances from The British Invasion, Rod Stewart, U2 and Abba (the latter three being tribute artists). There’s tons more Brit stuff going on that we can’t fit into an optimal blog post space, so head here and check it all out. This entry was posted in Uncategorized and tagged brits in toronto, sair khan, the british isles show on October 27, 2015 by britsintoronto.